Home Tags Posts tagged with "magazine"
Urban farming is booming, but what does it really yield? Richard Roe en Urban farming is booming, but what does it really yield? 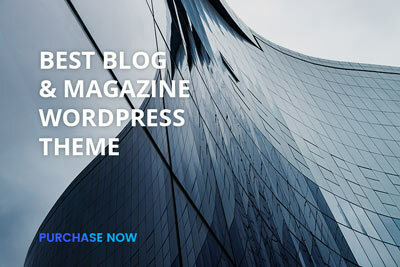 Solead is the Best Blog & Magazine WordPress Theme with tons of customizations and demos ready to import, illo inventore veritatis et quasi architecto.